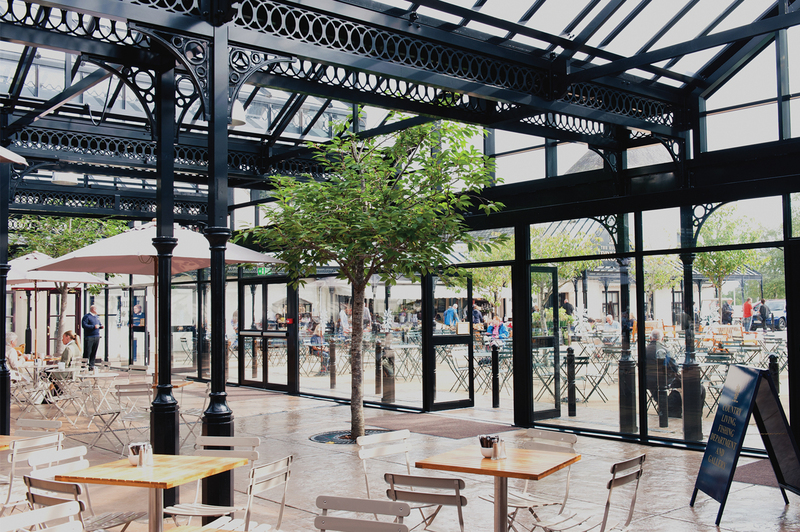 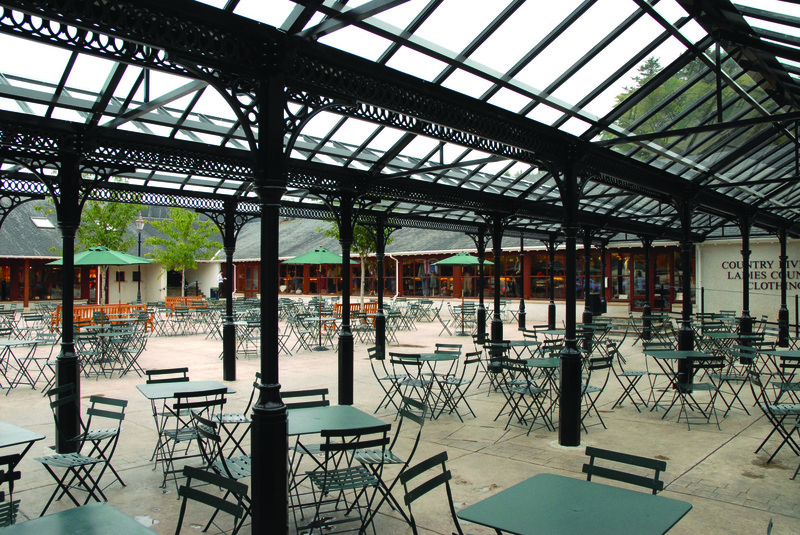 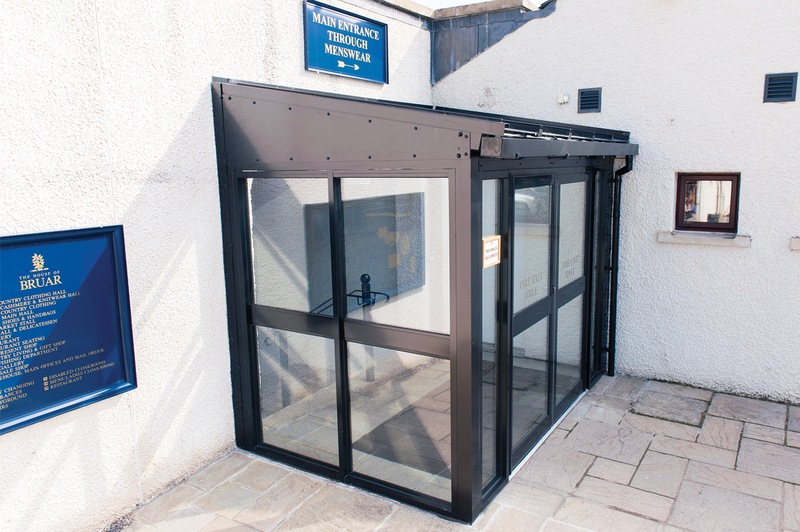 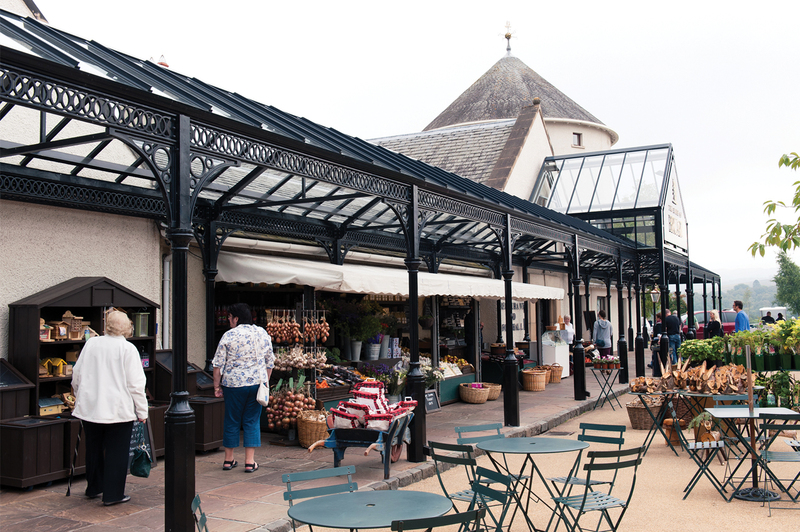 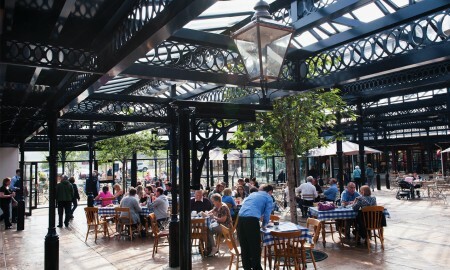 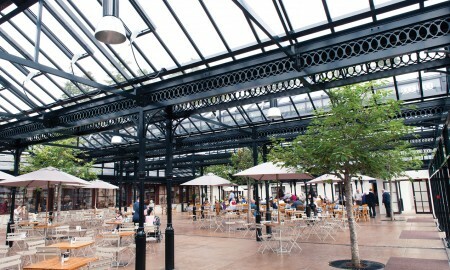 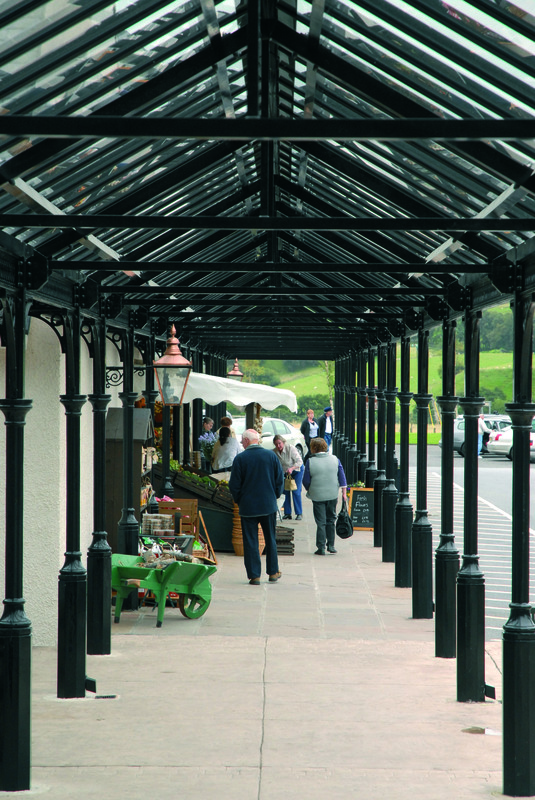 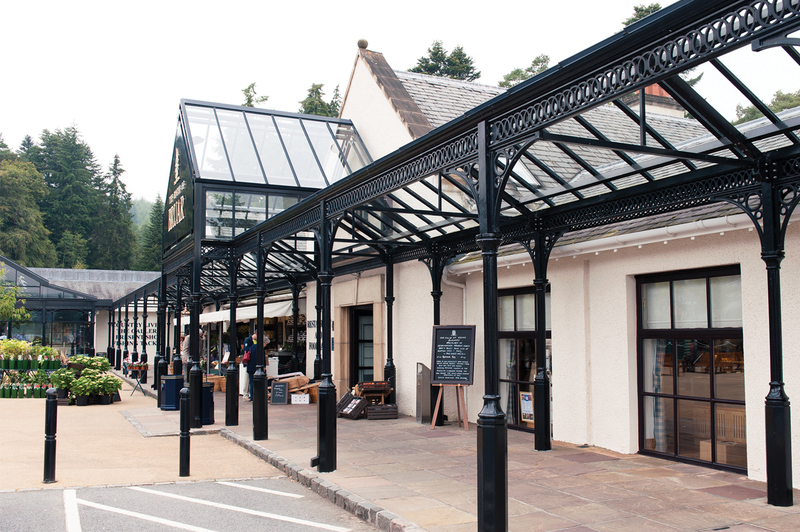 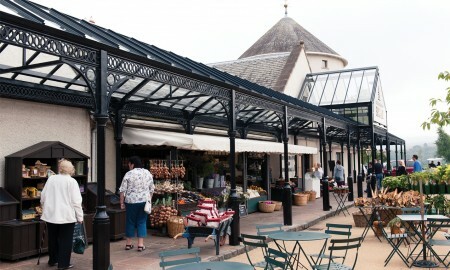 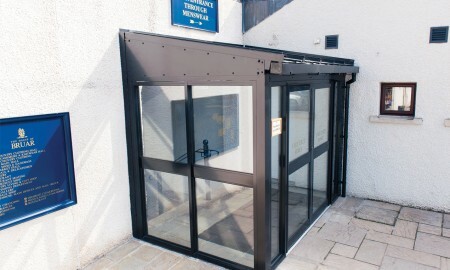 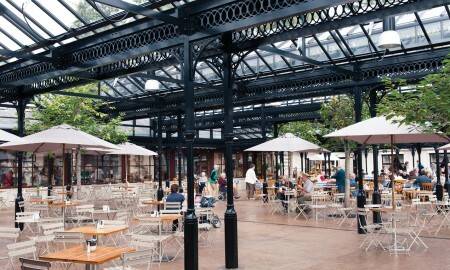 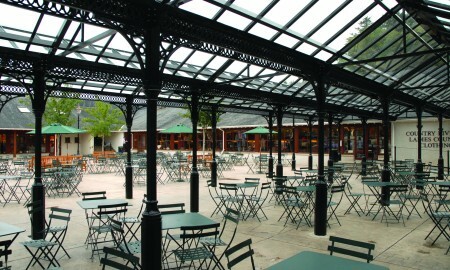 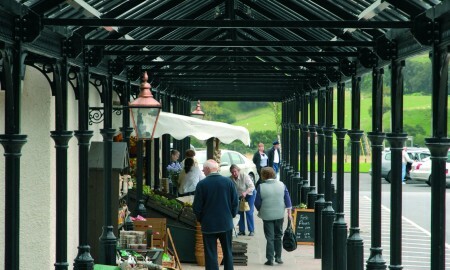 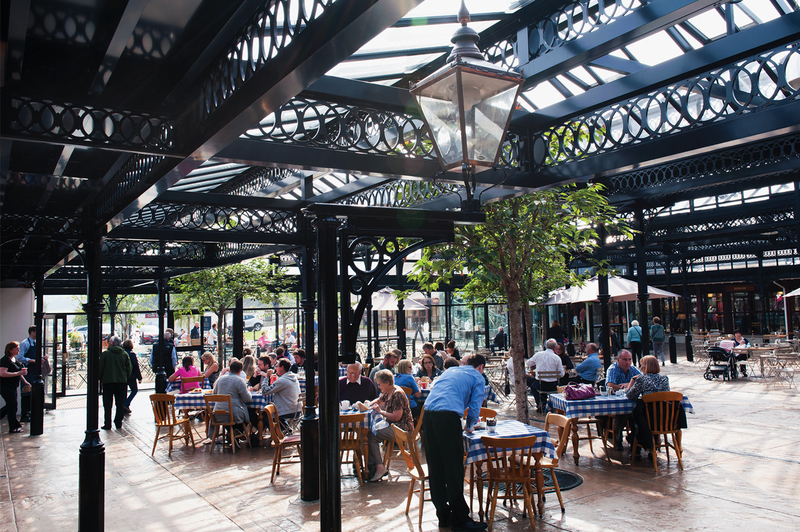 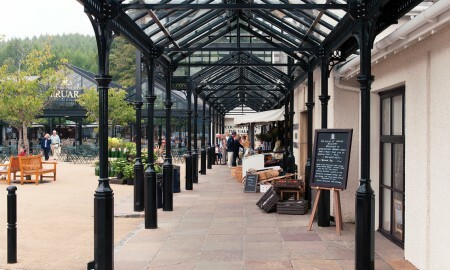 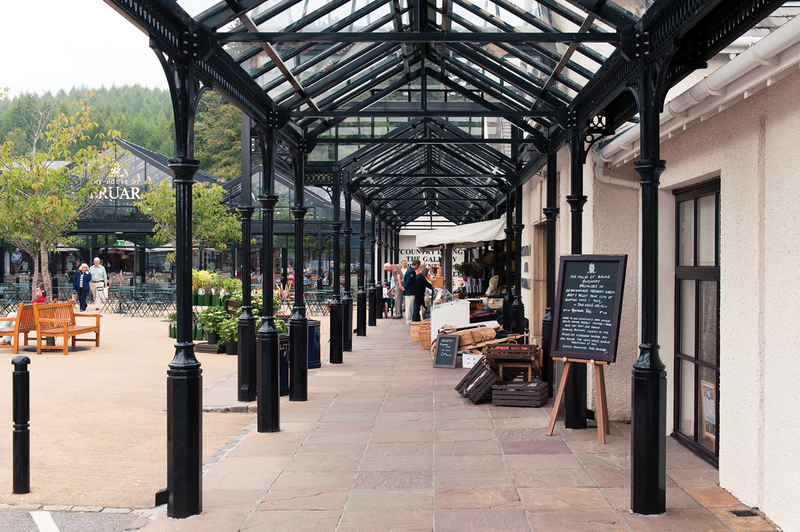 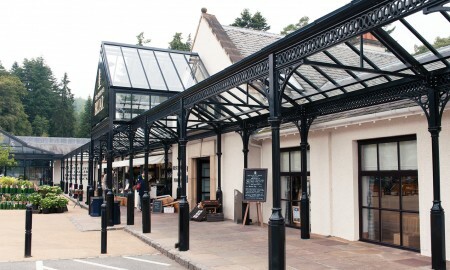 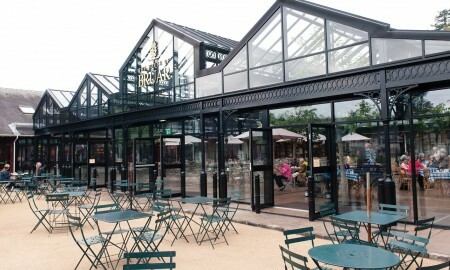 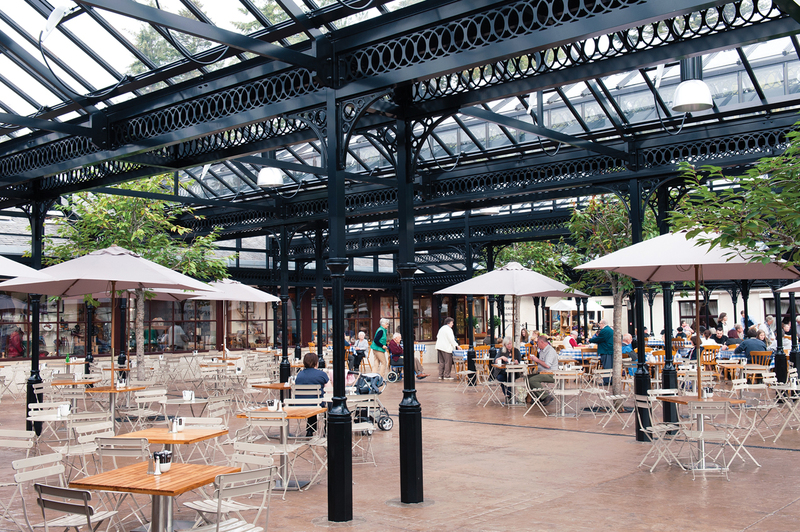 This private client wanted to provide a quality external covered area to his shopping arcade to provide protection to its customers and traders. 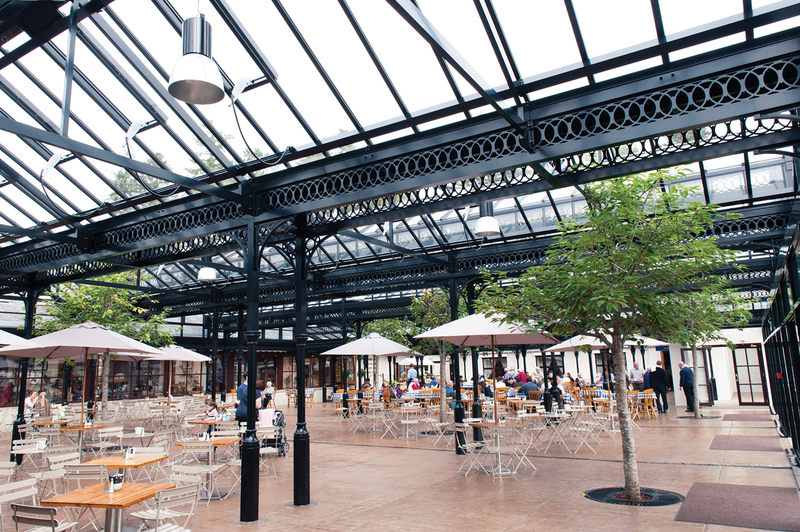 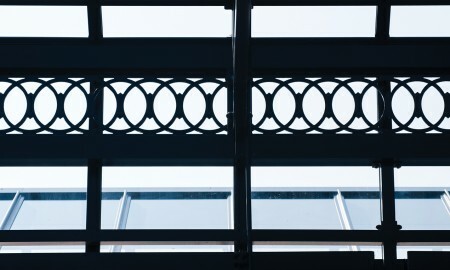 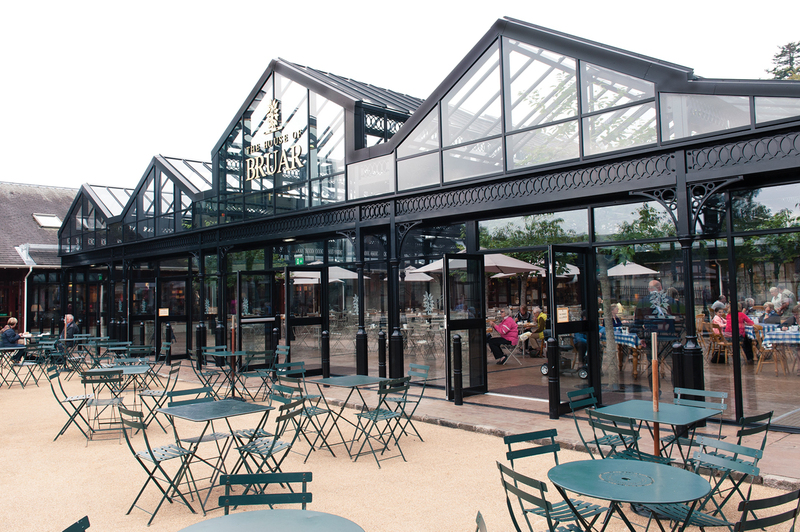 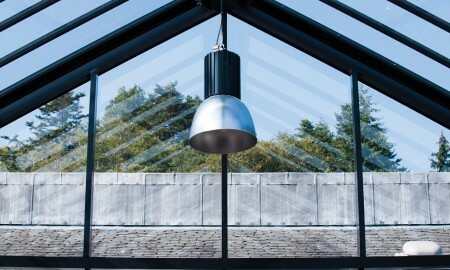 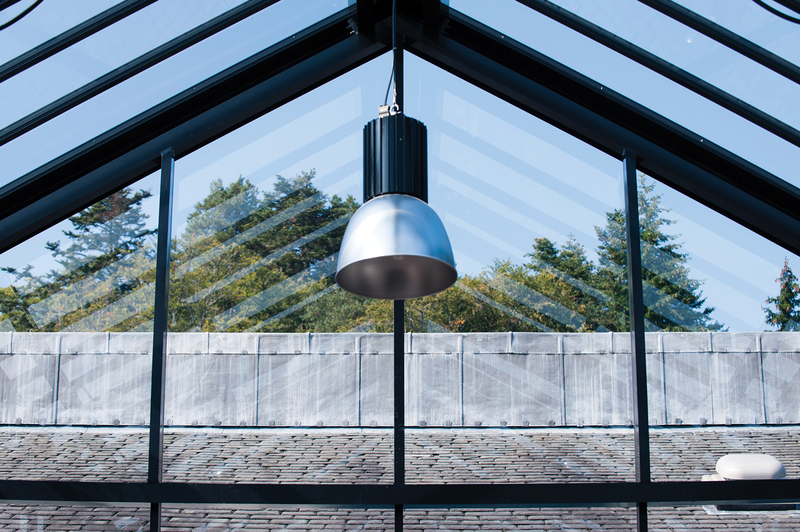 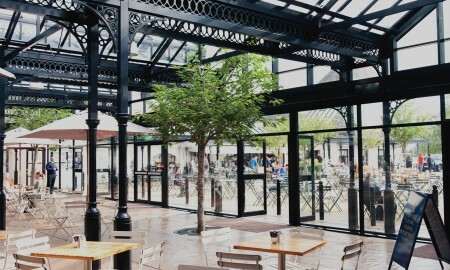 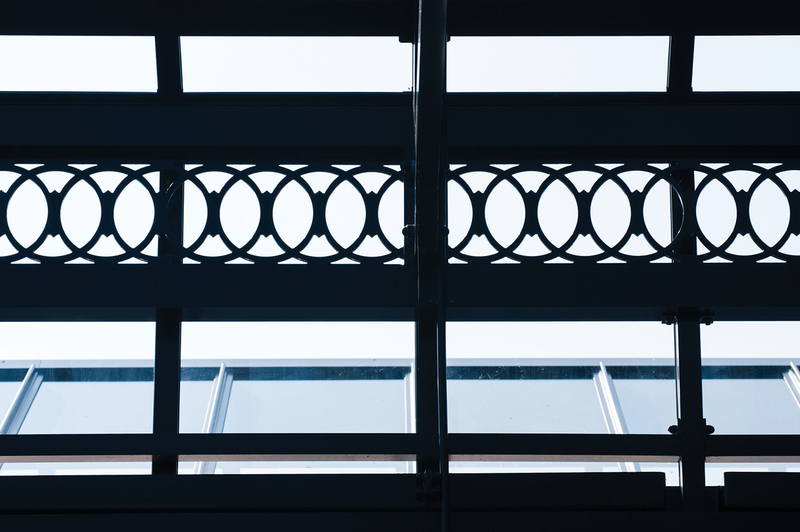 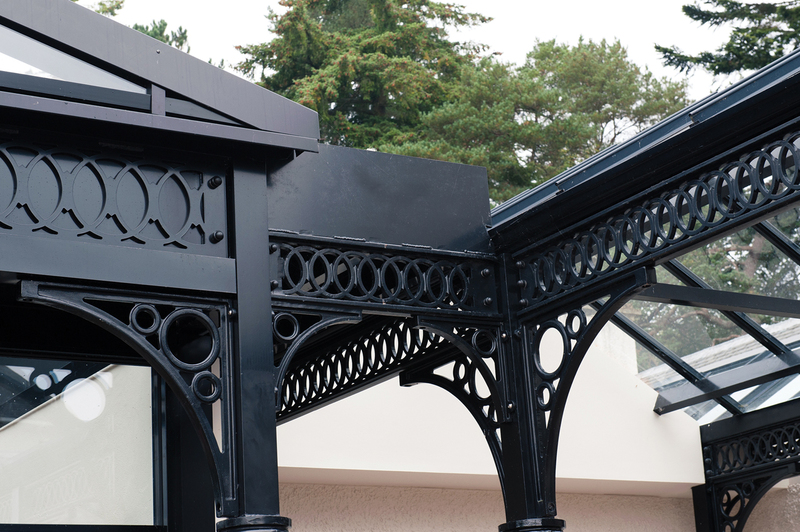 The structure utilised standard cast aluminium elements coupled with bespoke aluminium fabrications to produce an architectural colonnade which incorporated an attractive portico to define the building entrance and a large multi-vaulted area to compliment the existing restaurant facilities. 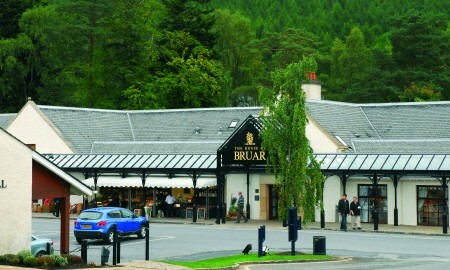 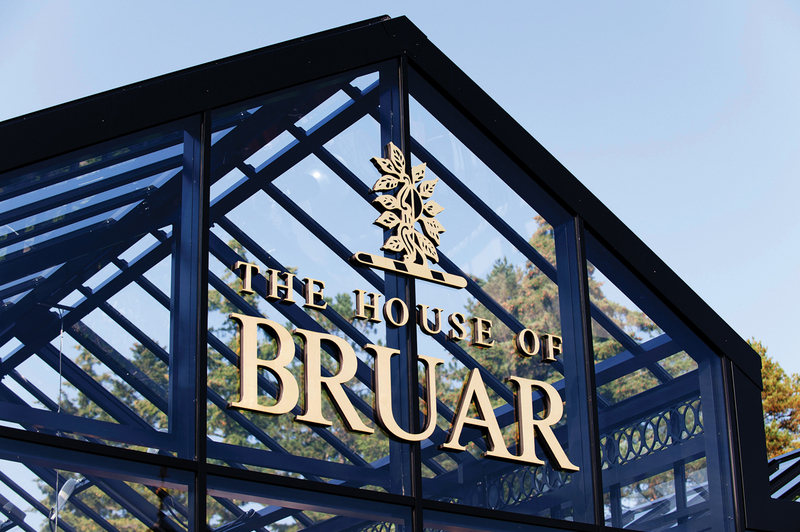 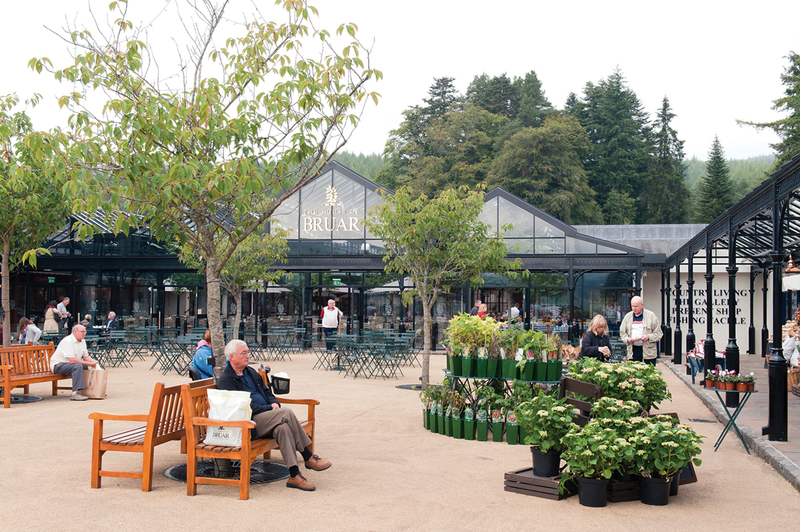 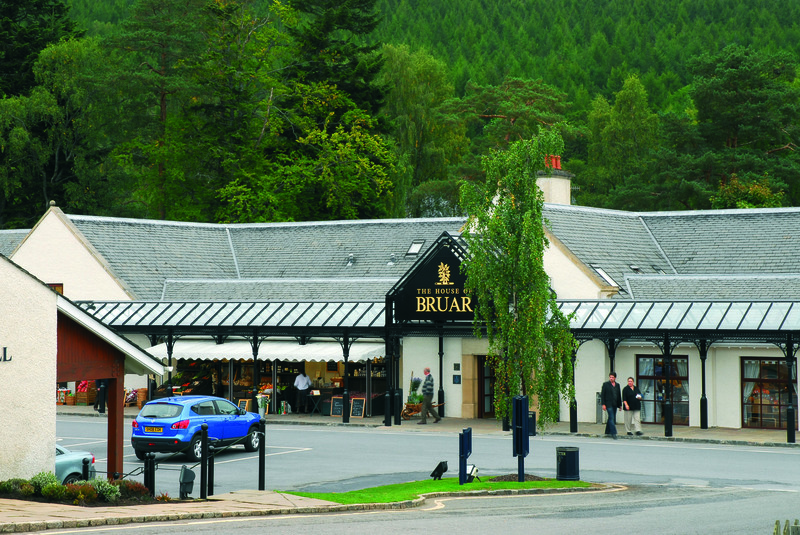 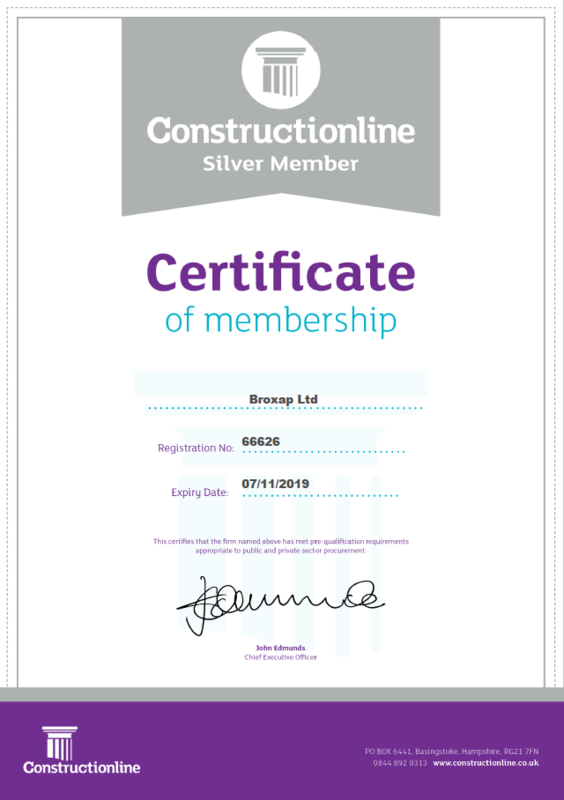 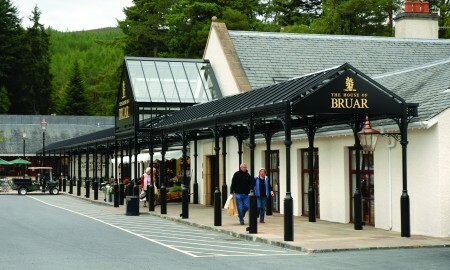 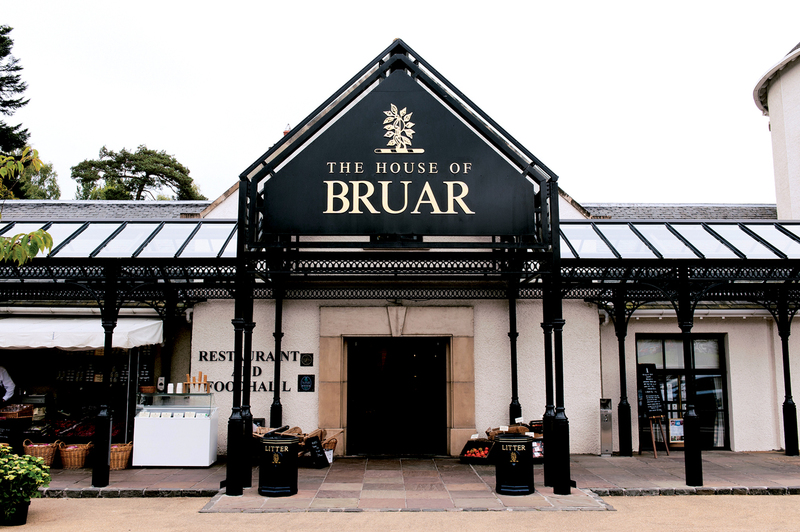 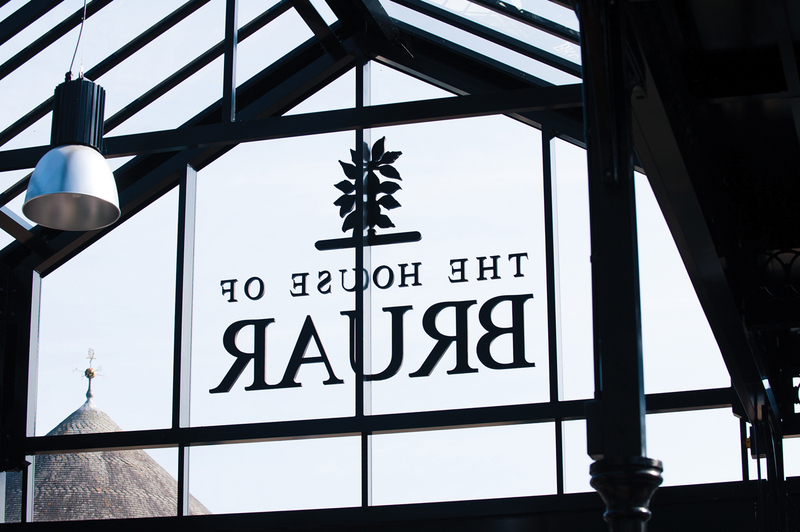 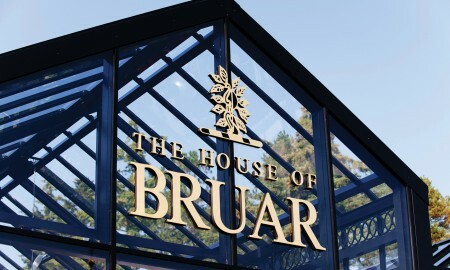 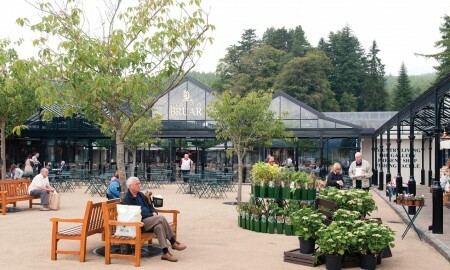 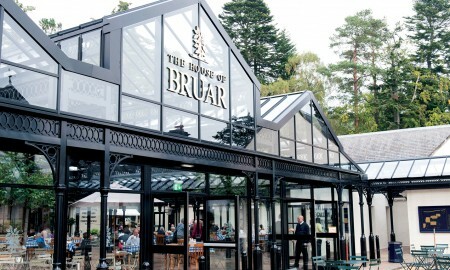 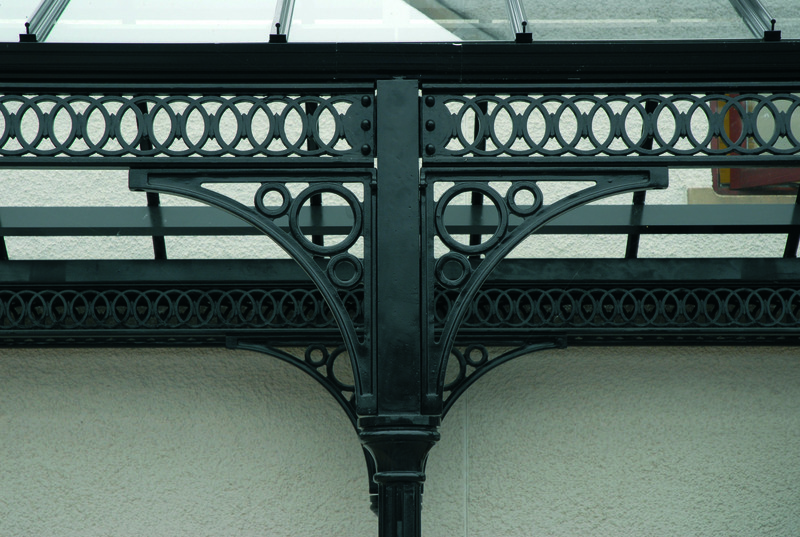 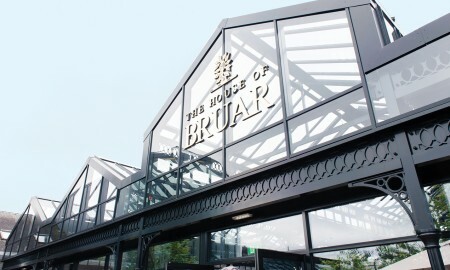 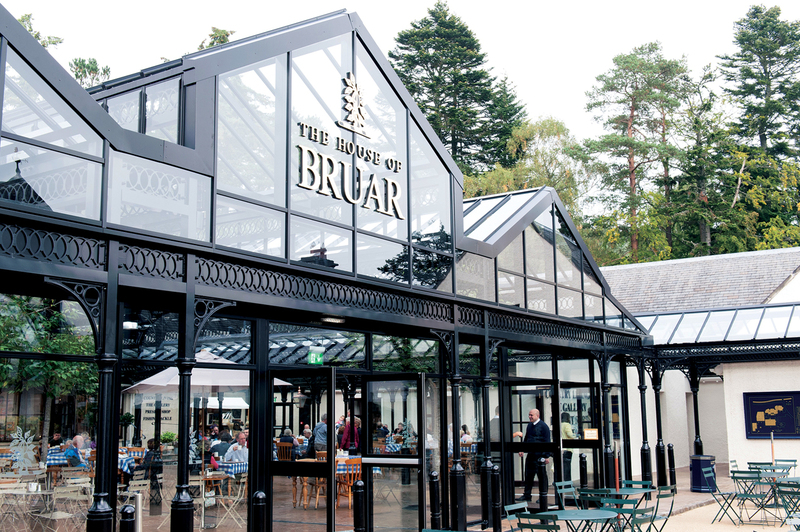 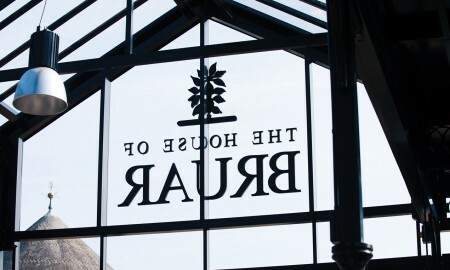 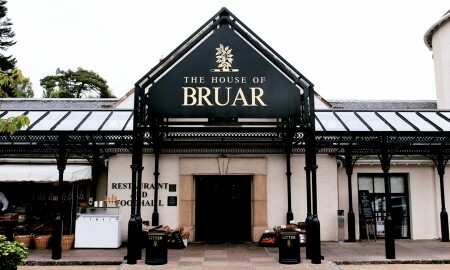 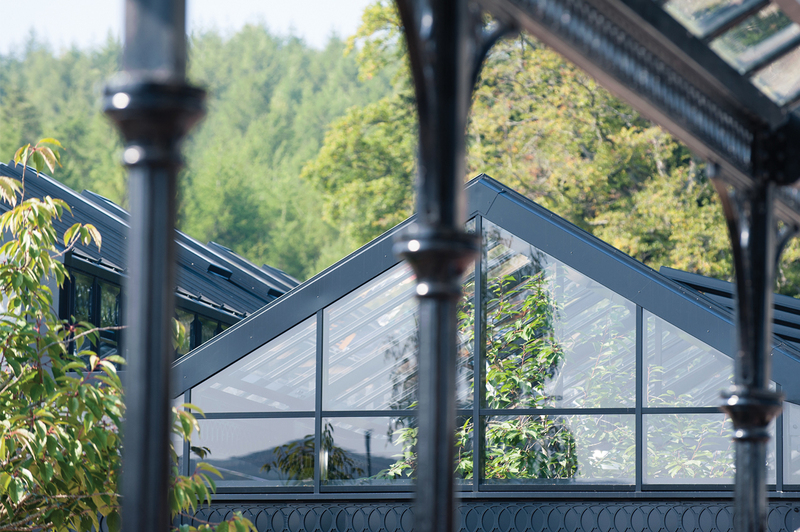 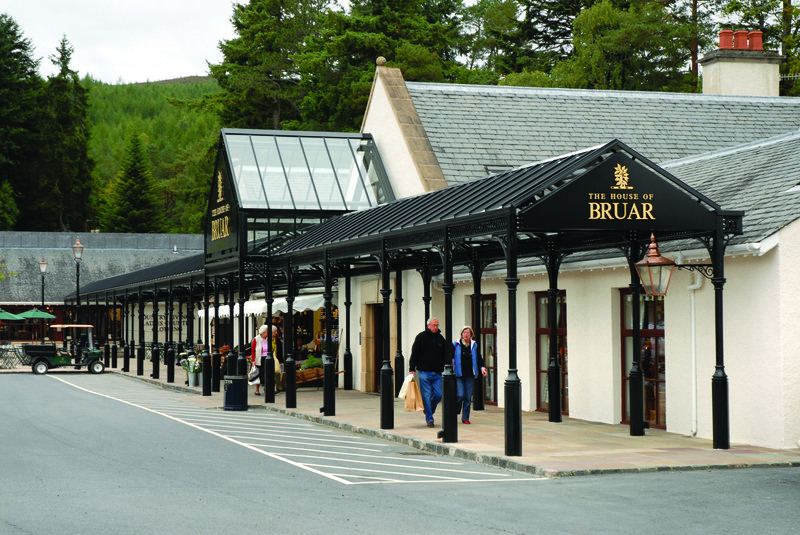 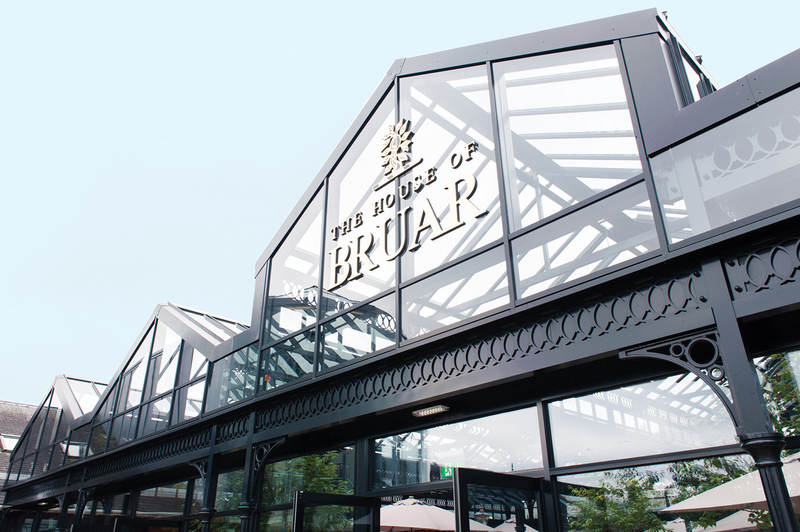 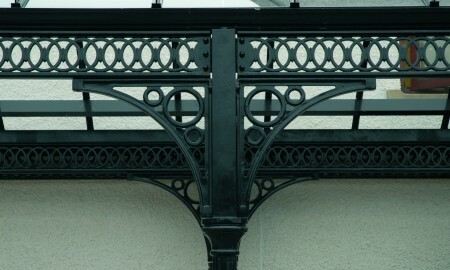 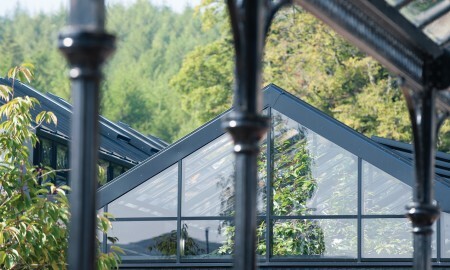 You can find out more about the House of Bruar itself by clicking here.